The 12-volt solar panel is ideal for RV use and can maintain and charge 12-volt RV batteries and eliminate the noise and contamination of expensive power generators. 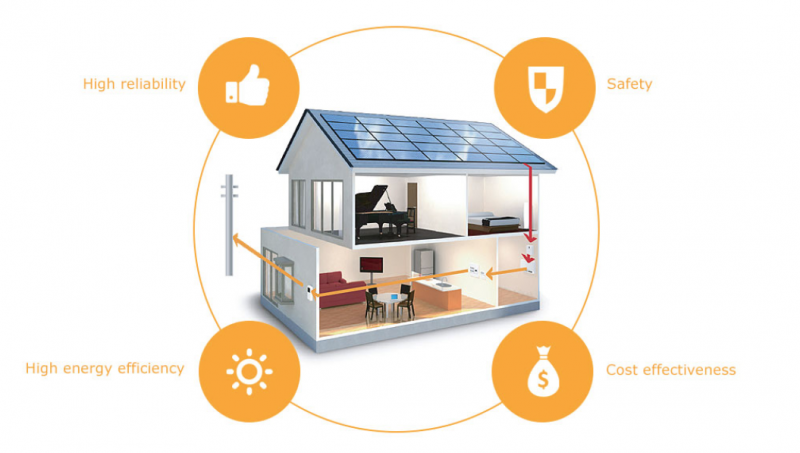 Off-grid solar power gives people all over the world the electricity to power their homes. 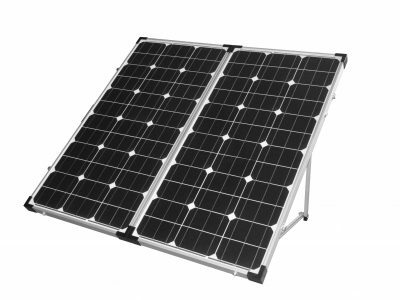 The 12-volt solar panel is ideal for RV use and can maintain and charge 12-volt RV batteries and eliminate the noise and contamination of expensive power generators. Our 12-volt RV solar panels power your 12-volt appliances, providing you with the solar power you need to run your lights, radios, TVs and pumps without the need for additional fuel or heavy-duty generators. We bring 12-volt solar panels for commercial and home use, delivering high performance and reliability. Maintaining a large 12-volt battery for RV or marine applications yields 12v solar panels with excellent performance in bright sunlight or under low or partial shading, and we can even power a 12v solar panel with a charge controller, a complete 12-volt solar stack of cables, connectors, brackets, etc. works with your 12-volt solar panel. The 12-volt solar panel is the best choice for producing a high-efficiency 12-volt converter at a low cost. 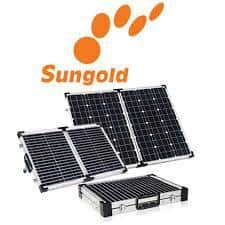 The 12-volt solar panel from Sungold Solar is always a consumer choice! Advanced packaging materials and multilayer laminates to improve battery performance and provide a long-term service life. EL test solar module; there is no guarantee hot heating. TPT backplane to ensure smooth performance over time. Guaranteed positive output tolerance (0-3%); under strong wind (2400Pa) and snow load (5400Pa). Corrosion-resistant aluminium frame can extend outdoor use of time, so that the panel can be used for decades. Anti-reflection, high transparency, low-iron tempered glass, with a higher stiffness and impact resistance. The IP67 rated junction box provides complete protection of environmental particles and low pressure water jets. Folding Panel (Germany Solar World solar cell), portable for motorhomes, caravans, RVs, campervans, cars, boats, yachts and other systems with 12V batteries. Fully adjustable to the height of the sun, increasing power output substantially. 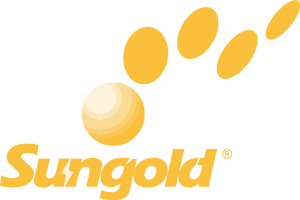 Off-grid solar power gives people all over the world the electricity to power their homes. In rural developed countries，off-grid solar power makes it possible to buy undeveloped land（with no utility power）very cheaply. You can build an affordable house and live with all the comforts of a city house…without the electric bill! Off-grid = freedom. With freedom comes responsibility – responsibility for understanding your power system and for maintaining it. With various level of government is financial support for solar power system installation and feed-in-tariff for purchasing solar power fed into the grid, solar power system investment has become a risk-free financial product with a very attractive of return. 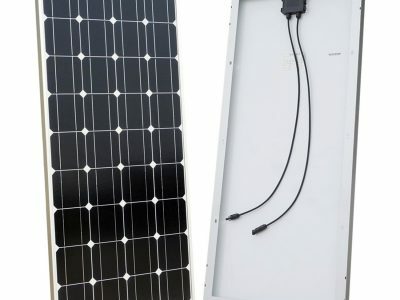 A grid connected PV system, which uses PV modules to convert sunshine into electricity and feeds power into national grid via grid connected inverters without battery storage during the process by a maximum power point tracking (MPPT) technology.